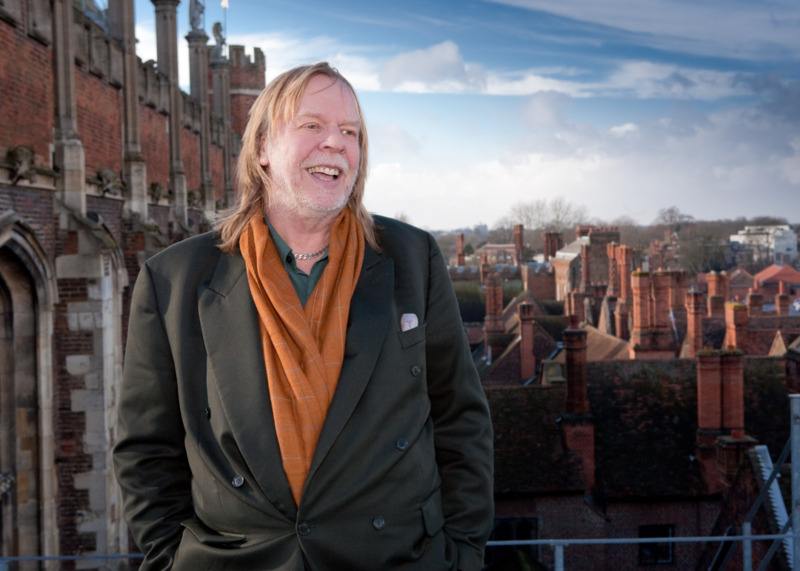 Read part of our exclusive cover interview inside the new issue: RICK WAKEMAN UP CLOSE! When editor Erica Worth met with Rick, she asked him our usual 'Up Close' questions. If you could play only one piece, what would it be? A piano arrangement of Prokofiev’s Peter and the Wolf. I love it. Prokofiev is my hero. When I was about eight, my father took me to a concert of Peter and the Wolf. I thought ‘Here’s a man telling a story’. If you could play only one composer, who would it be? Mozart. If I was on a desert island, if I could take all the Mozart sonatas with me, I’d be very happy. Vladimir Ashkenazy. He’s one of the few who has done that great transition from performer to conductor. No, but I’d love my left hand to be stronger. I have to work hard at it, especially when I bring out the classical pieces. A politician. I think that if you’re a musician, you like to make a difference in people’s lives. I was asked to stand as a Member of the European Parliament. I was involved with a wonderful MEP and we stopped the cat and dog fur trade that’s based in China. A lot of the fur would end up in the UK, in big shops, with names such as ‘wildcat’ or ‘mountain cat’, but actually it was little Tiddles from around the corner. I also gathered support for a lot of Iraqi musicians after the coup, when they all got drummed out the country, but tragically most of them ended up in Syria. I’ve spoken in the European Parliament about that. I learnt you could make a difference. What would you say to someone starting to play the piano? No matter what age, have fun. Enjoy it, and aim to be the best you can be. Even if you try two or three teachers, find one who almost becomes your friend. The first questions they should ask are, ‘What do you want to do? What would you like to be able to play? Do you want to do Christmas carols? Sonatas?’ Obviously, if the student says ‘I want to be a concert pianist’ and they’re already 36, then the teacher might suggest that they return to the world of reality! Read the whole three-page interview inside issue 95 of Pianist!